Give your home an elegant makeover with the Highland Slate luxury vinyl floor from Polyflor’s Camaro range. 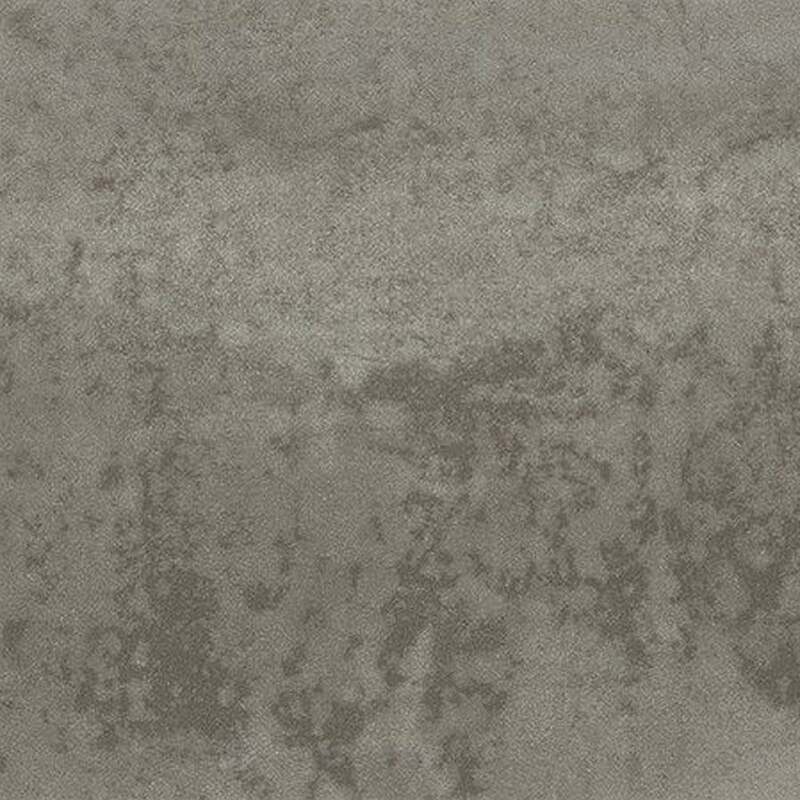 It features a stone effect design and a dark, slightly muted beige tone, which means that it will look incredible in virtually any décor. 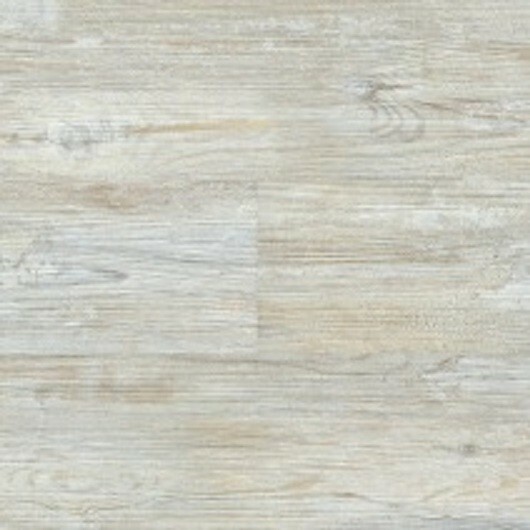 Ideal for kitchens and bathrooms, this vinyl floor comes with a hard-wearing top layer that measures 0.3mm in thickness. 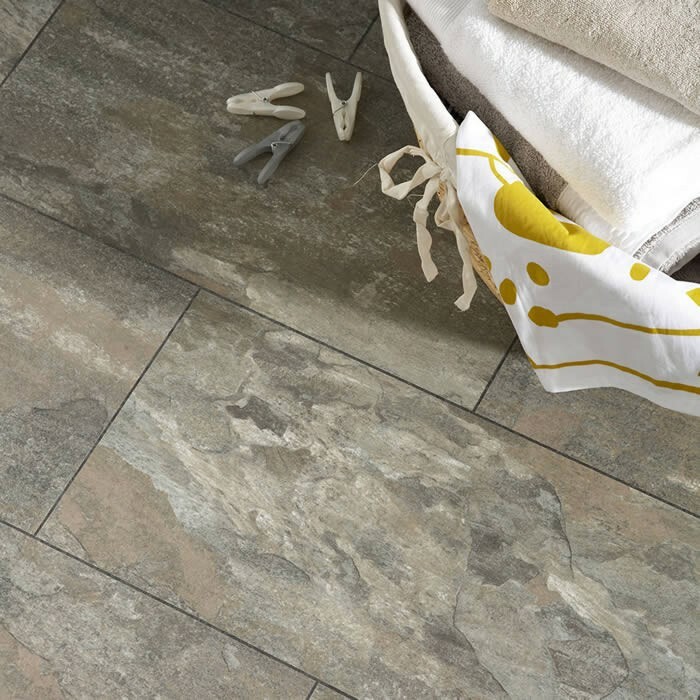 Softer and quieter underfoot compared to natural slate, this floor is also warmer and more comfortable, providing the perfect solution to revamp the appearance of any room at a fantastic price. Like all the products from this collection, Highland Slate suits all areas in a residential property as well as light commercial use.